You Care for AstroVed – Thank You! We are happy to introduce a NEW AstroVed monthly membership program offered to give extra care to an exclusive group of select members. We designed the program to provide the best support for you and your loved ones to use Vedic technology to remove life problems and enhance your health, wealth and loving relationships, as well as every area of life. Remedies work best when performed consistently each month. Since we’re committed to your success, we want to give you the opportunity to take advantage of our special Monthly Offers for you and your loved ones in a way that fits your budget. Every month there are multiple power times for performing remedies – each power time is targeted to bring a different benefit to your life. Within 12 months, the sun moves through each house of the zodiac, granting you opportunities to align with the monthly theme that the sun empowers for you, such as money, health, relationships and material comforts. The best part is…. you get back more than you spend. There are three budget-friendly membership levels to choose from, and best of all – each level includes a discount coupon in the amount of your membership fee that you can use on select other rituals or readings. 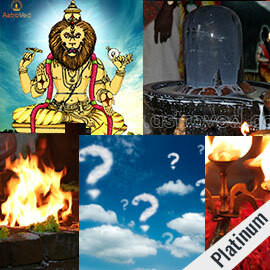 It’s our way of helping you make the most of your budget as you use our special services that provide Divine guidance, as well as answers and remedies that can help you in creating a more fulfilling, prosperous and successful life. 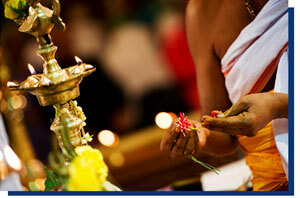 Join the AstroVed Year-Long Membership Loyalty Program for a successful life for you and your loved ones. 1 group Fire Lab each month for 12 months- performed on the day of the sun’s transit. 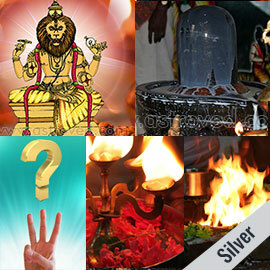 Coupon can be used for Tarpanam ritual or year-long Tarpanam package, or Nadi, Astrology or Angel reading. Coupon is valid for 1 year. This one-time coupon cannot be combined with special offer discounts. 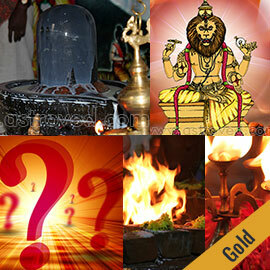 Coupon can be used for Tarpanam ritual or year-long Tarpanam package and Nadi, Astrology or Angel reading. Coupon is valid for 1 year. This one-time coupon cannot be combined with special offer discounts.